Death On The Bridge To Heaven! 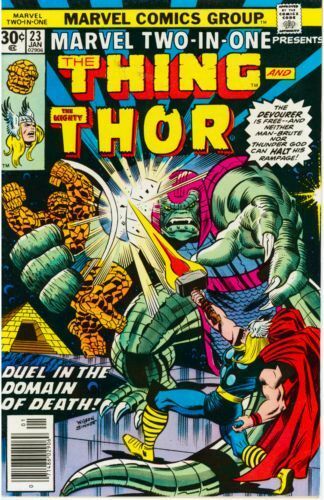 Thor and the Thing must face the threat of Seth in a different plane of existence. Should they succeed at all, they will still need to regroup and save Blacksun, if there is enough time left.